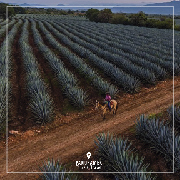 Tour to Casa Sauza operated by Tequila Express. 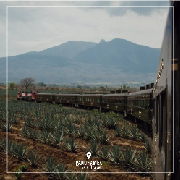 A group that knows the land of Jalisco invites you to live the experiences of the Tapatías traditions. 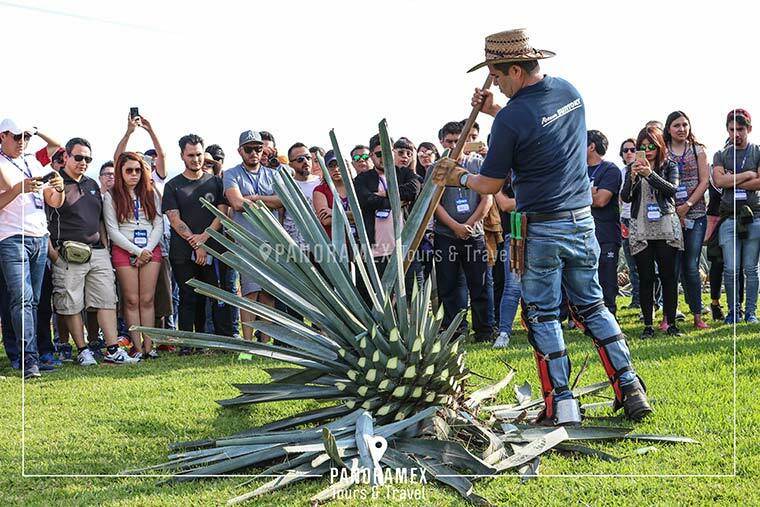 This all-inclusive tour bus tour offers a Jalisco folklore party. 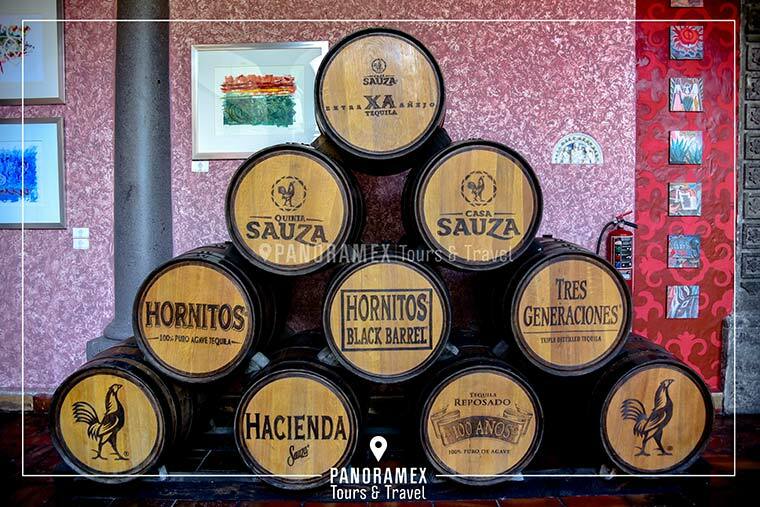 Visit one of the most beautiful haciendas in the industry: "Hacienda Quinta Sauza". 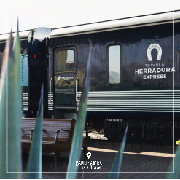 We transport passengers to the Chamber of Commerce of Guadalajara, where there will be a warm welcome from Tequila Express. Then we moved them in a luxury tourist bus to Casa Sauza in Tequila Jalisco. During the trip enjoy the free bar of drinks, while an expert guide explains the history of the drink. 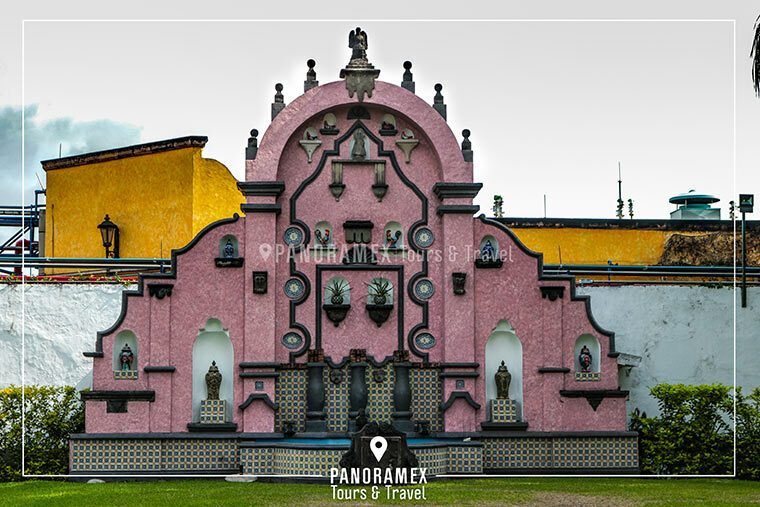 The live mariachi entertains the food in the Jardines de la Quinta built in the year of 1836. Non-refundable tickets, date changes are not allowed. 08:45 hrs. 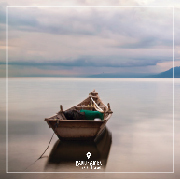 We start from your hotel (Financial Zone, Historical Center and Expo). 09:00 hrs. Register in Chamber of Commerce of Guadalajara. 10:30 hrs. Boarding the buses and leaving the Chamber of Commerce of Guadalajara to Tequila Jalisco. 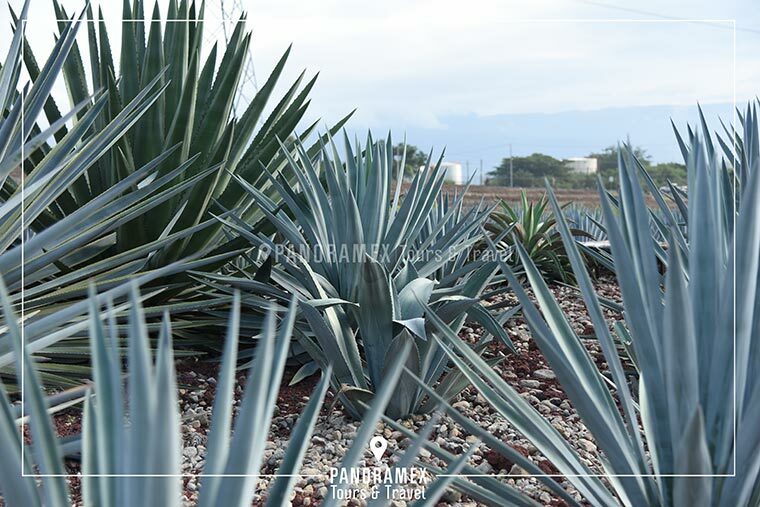 11:45 hrs Arrival at the Magical Town of Tequila Jalisco, to the Botanical Garden of Casa Sauza. 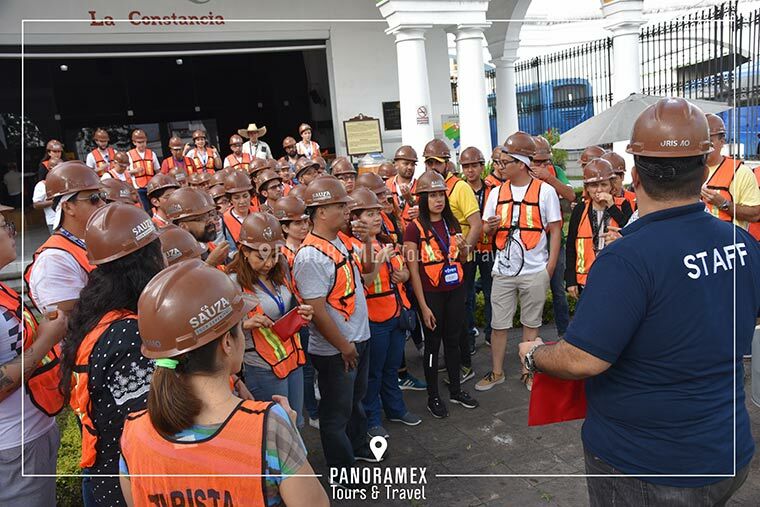 12:35 hrs Start of the tour of the Distillery "La Perseverancia". 14:00 hrs Mexican food buffet. 15:00 hrs Show with mariachi, singers of vernacular music, shows of folkloric ballet and charro luck. 16:45 hrs Return to Guadalajara. 18:00 hrs Arrival at the Chamber of Commerce of Guadalajara.